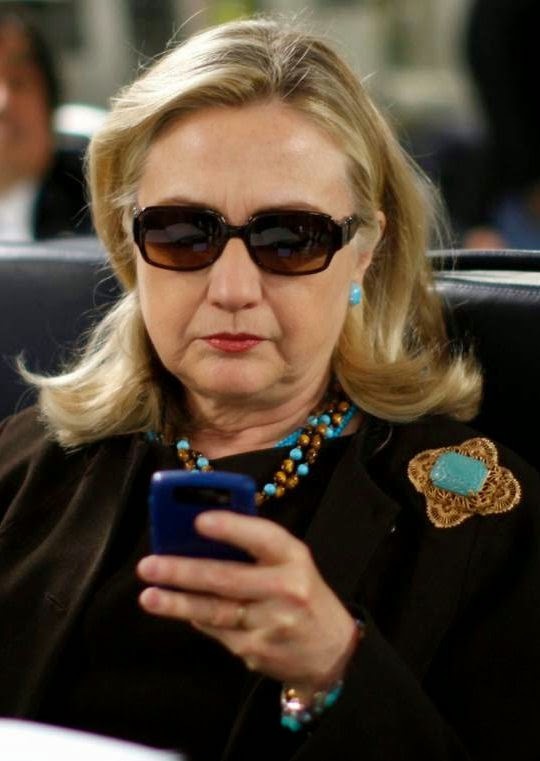 Judicial Watch yesterday submitted new evidence to U.S. District Court Judge Emmet G. Sullivan showing that former Secretary of State Hillary Clinton knowingly used an unsecure BlackBerry device despite being warned by “security hawks” against doing so. The new document brings the known total to date to at least 433 emails that were not part of the 55,000 pages of emails that Clinton turned over to the State Department. These records further appear to contradict statements by Clinton that, “as far as she knew,” all of her government emails were turned over to the State Department. Interrogatory 14 seeks to uncover why Secretary Clinton continued using a personal BlackBerry to conduct State Department business after being advised of the risks in doing so. This interrogatory is pertinent because Secretary Clinton’s personal BlackBerry was an integral part of the operation of the clintonemail.com system, a subject squarely within the scope of discovery. It was how she accessed her email. Without her personal BlackBerry, there likely would have been no clintonemail.com system because the Secretary did not use a desktop or laptop and a State Department BlackBerry would have linked to an official “state.gov” email account.The questions were submitted to her by Judicial Watch under a court order on August 19, 2016, in a separate lawsuit. Clinton refused outright to answer questions about the creation of her email system; her decision to use the system despite warning from State Department officials; and the basis for her claim that the State Department had “90-95%” of her emails. 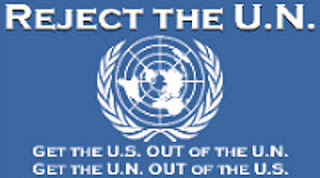 The Clinton responses to interrogatives were received in the Judicial Watch Freedom of Information Act (FOIA) lawsuit before the U.S. District Court for the District of Columbia, which was first filed in September 2013 seeking records about the controversial employment status of Huma Abedin, former deputy chief of staff to Clinton (Judicial Watch v. U.S. Department of State (No. 1:13-cv-01363)). The lawsuit was reopened because of revelations about the clintonemail.com system. For the full history of this case, click here. Tags: Judicial Watch, Hillary Clinton email, admitted, Blackberry use, was against, Security Hawks, advice To share or post to your site, click on "Post Link". Please mention / link to the ARRA News Service and "Like" Facebook Page - Thanks!